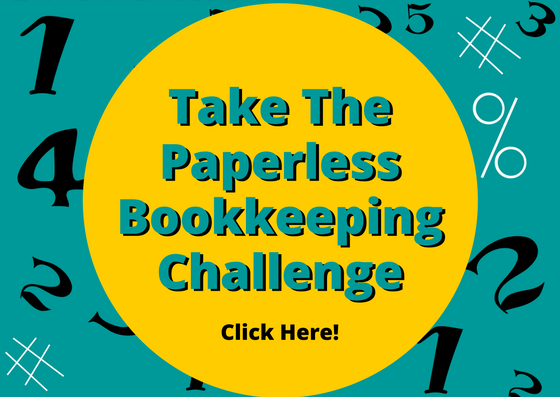 CLICK HERE to save time, eliminate clutter, and maximize your tax returns. Free! paying someone hundreds of dollars to do it for you. 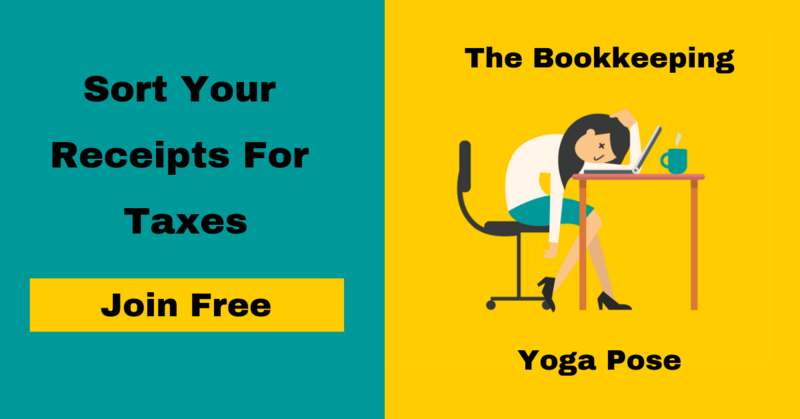 Say NO to the bookkeeping Yoga Pose. Click here to join. 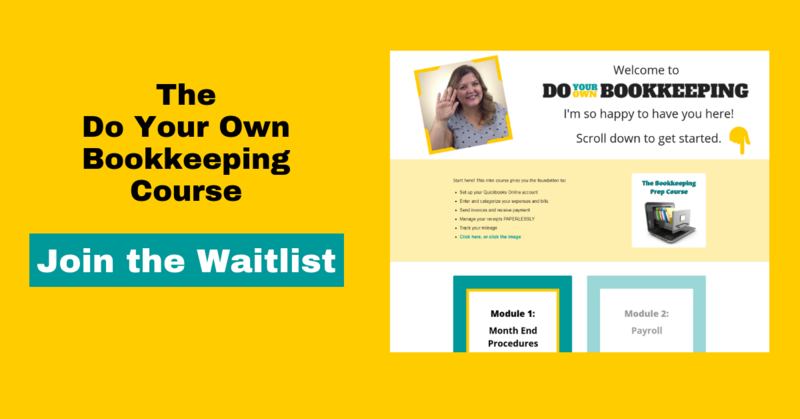 Do Your Own Bookkeeping is an in depth bookkeeping course. The course is only available a few times per year and comes with live support. 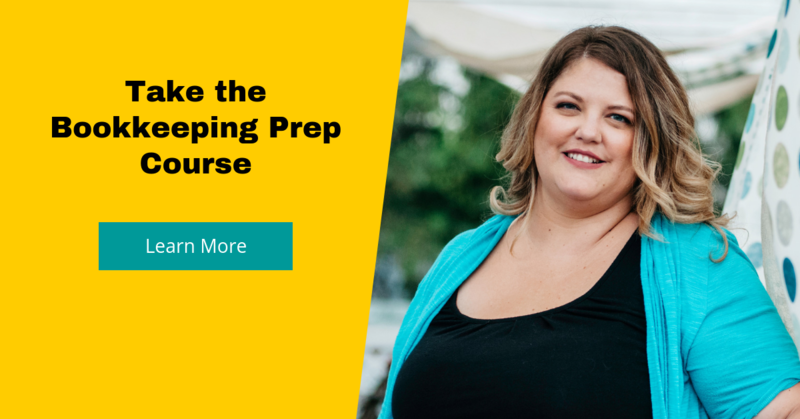 Click here to learn more and join the waitlist.